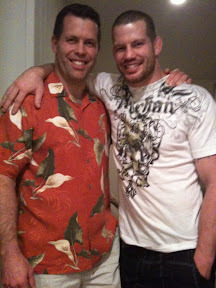 Nate Marquardt: This is my big brother and me! 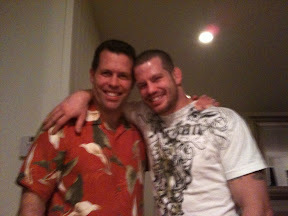 Do you see any similarities?He was in town for the day so we got to hang out. I haven't seen him in like a year. It was great seeing him! !